Hello, I’m The Golf Concierge for Golf Vacations. This, the first in a series of blogs on golf travel…I am pleased and excited to offer my experience to introduce you to some great golf adventures world wide. 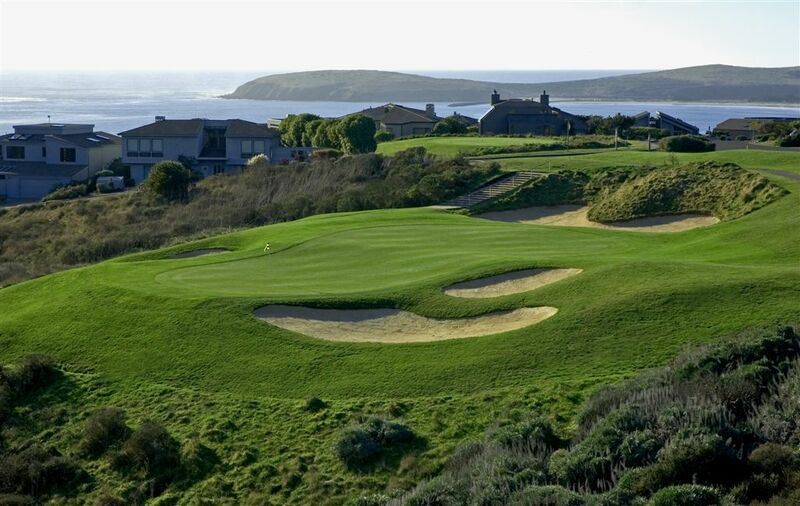 So many great golf destinations, so little time. 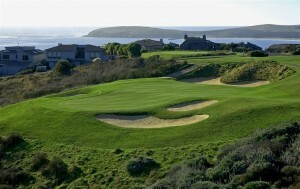 This Blog will give Golf Vacations.com visitors a resource to help discover new and different golf adventures. Every experience, golf or other wise, seems to me…so much better when we are able to share it with someone. Golf Vacations has consumed me for 15 years, but prior to that I was engaged for 15 years in the wine and spirits business and traveled extensively. With that said, it’s high time that I begin to share my passions and experience…I love travel, good food, wine, spirits and GOLF. I have some great road trip experiences to share. 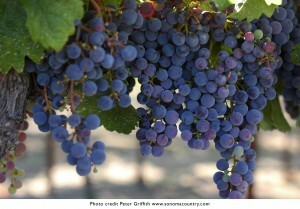 Of course (no pun intended), everyone knows that the Sonoma Valley is chock full of great wine experiences. 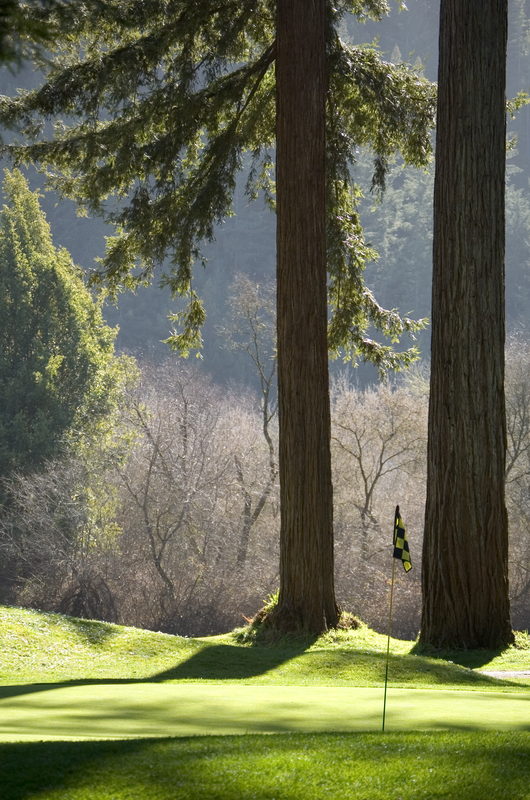 But did you know that Sonoma and nearby areas have equally outstanding golf courses. Not as many courses, but indeed they have many good ones. This means that golfers from twosomes to groups have a perfect reason to make Sonoma a must visit. It’s a unique, laid back blend of all the above. In my next blog I will post a 7 day trip to Sonoma I will cover where to stay, what courses I would play, what wineries I would suggest you visit, and where you can find the best food in town…updated by local friends and sources. I thought a seven-day format would be just right…Not too long, not too short allowing you to mix and match if you would rather plan a shorter or spread it out a little if you want longer. I will also give you my top ten list of things to do while you are there! This is not a paid advertisement, but my view, based on my personal experience as well as that of friends, associates and colleagues. So chime in and let me know what you think and together we can build some outstanding trips like no other.